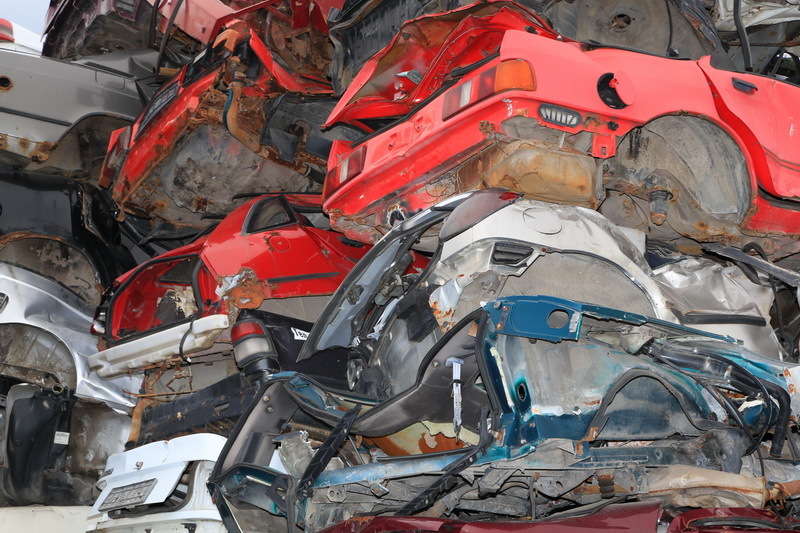 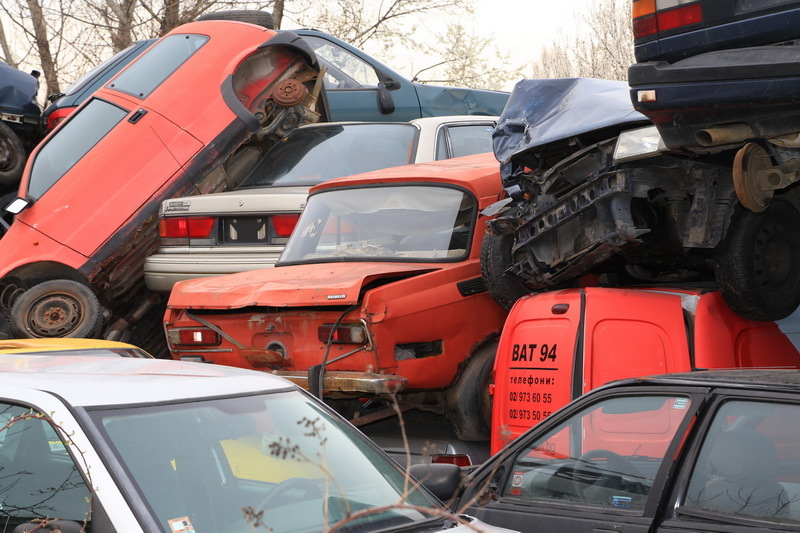 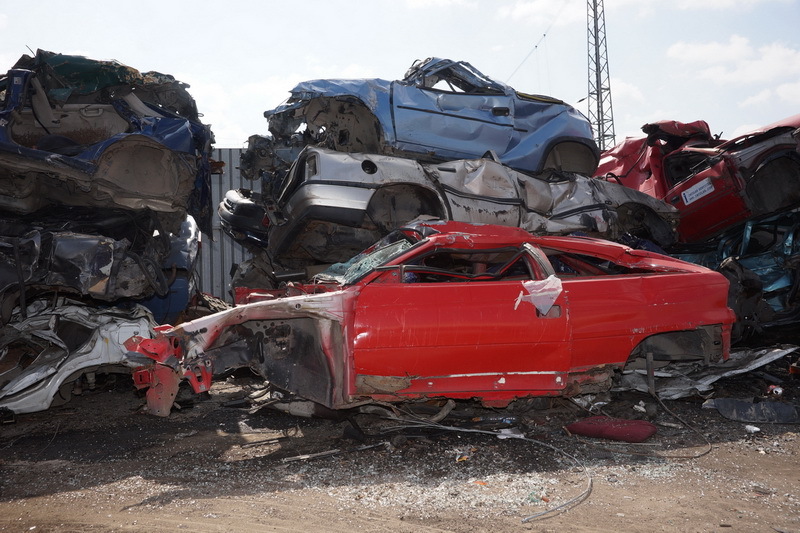 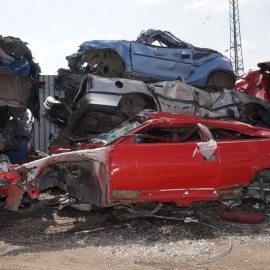 Transins carries out activities for collection, transportation and dismantling of discarded motor vehicles (DMV). 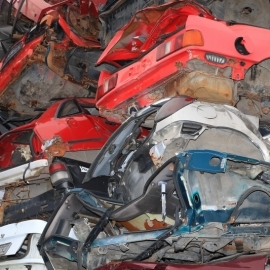 Delivery of the generated waste for utilization or disposal. 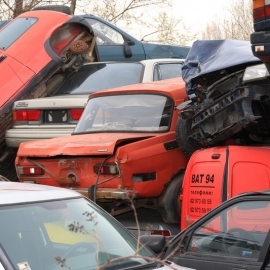 The system for collection, storage and dismantling of DMVs is covered by established and equipped centers in the cities Sofia, Plovdiv, Varna, Burgas, Ruse, Dobrich, Gorna Oryahovitsa, Devnya, each of them meeting the environmental and regulatory requirements.